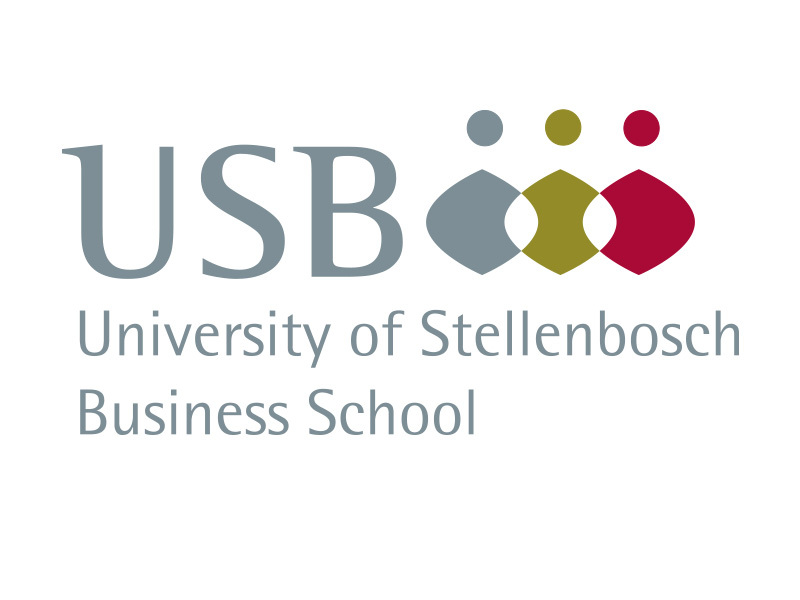 The University of Stellenbosch Business School is recognised as a top school in the international business school network. 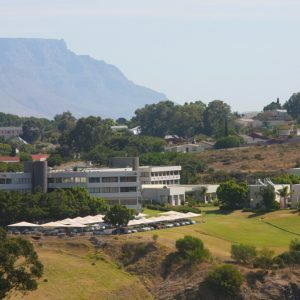 It was the first school from an African university to receive the Triple Crown of international accreditations: AACSB, EQUIS and AMBA. 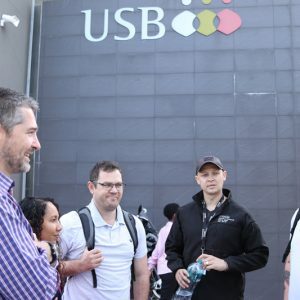 USB has significant programme depth. 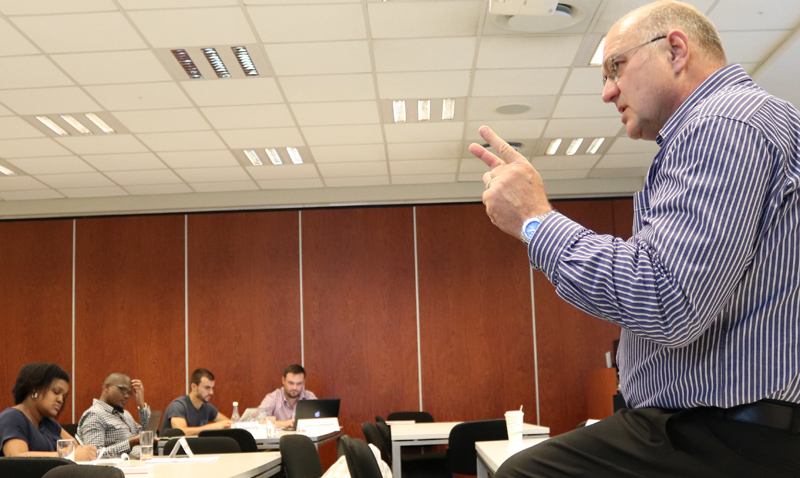 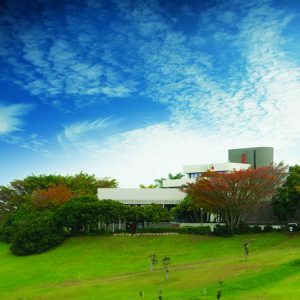 Our flagship programme is our MBA with its strong focus on leadership development. 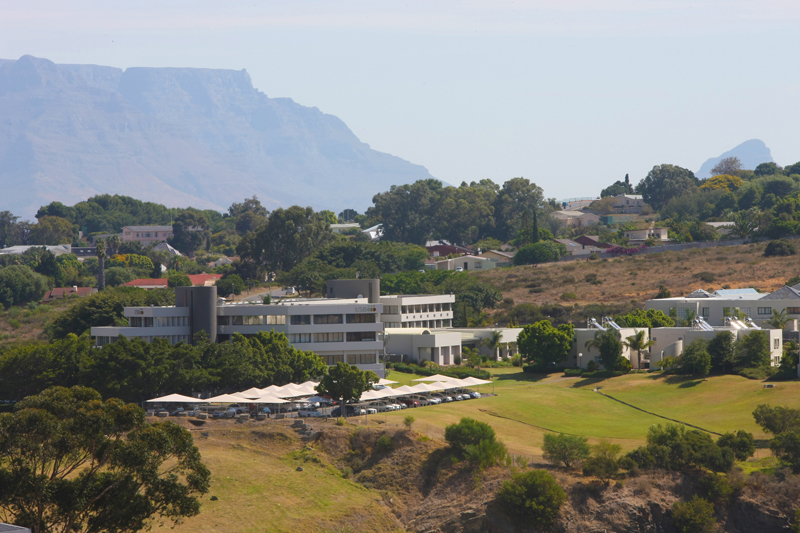 We also offer postgraduate programmes in Development Finance, Futures Studies, Coaching and other fields. 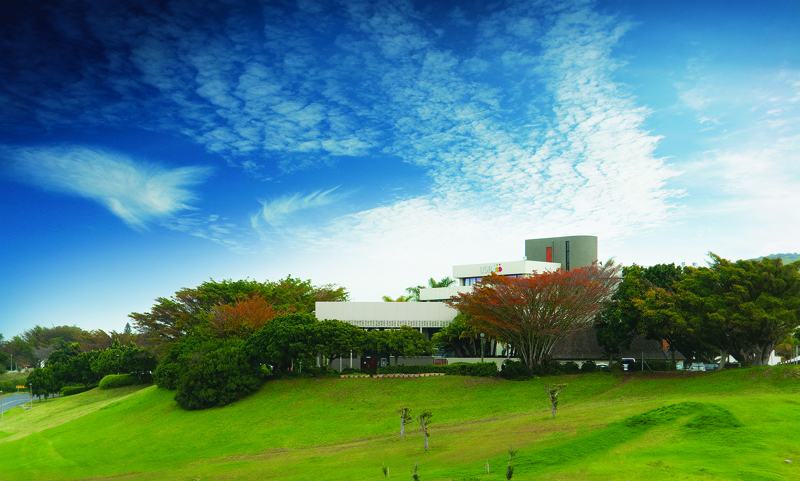 Overall, we strive to develop responsible leaders through well-grounded business education and research. 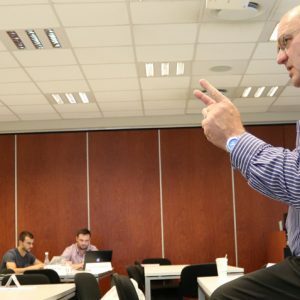 Among our various social impact initiatives is our Small Business Academy. 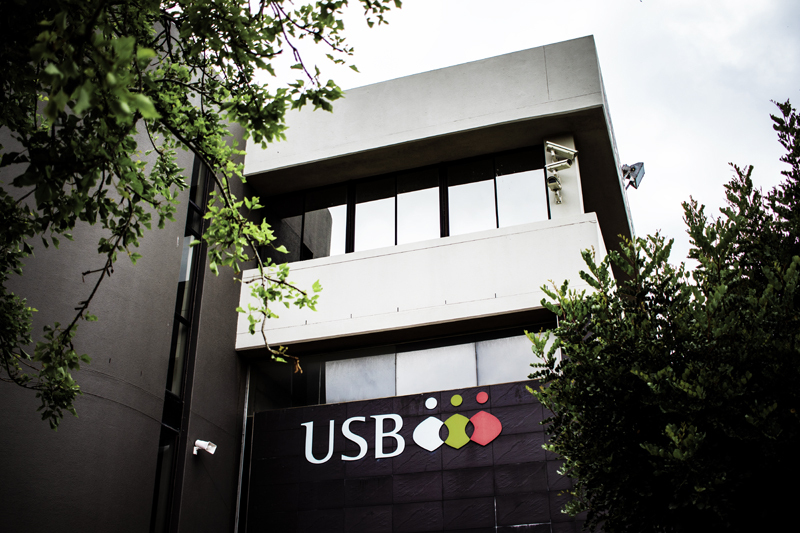 Through the SBA, we give life to our vision of meaning­ful engagement with society. 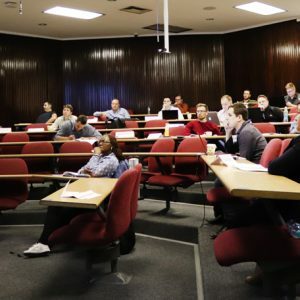 Each year, the SBA offers a nine-month development programme aimed at helping small-business owners in low-income communities to grow their businesses. 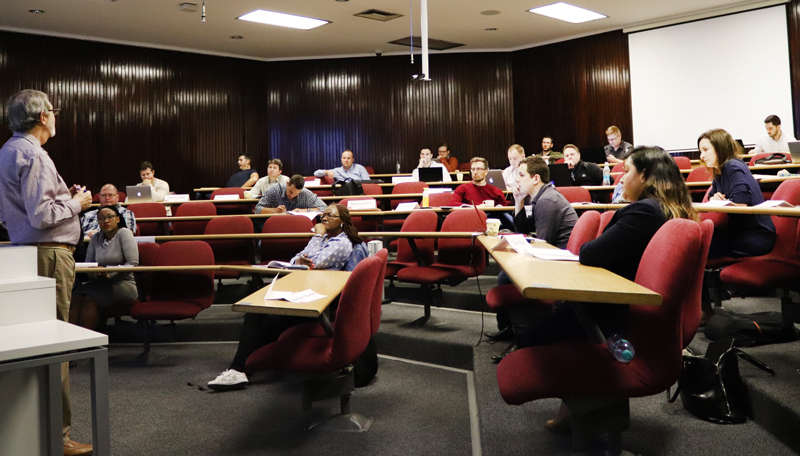 The programme includes training, mentoring, workshops and engaged learning with MBA and other students, and is currently being offered in the Western and Eastern Cape. 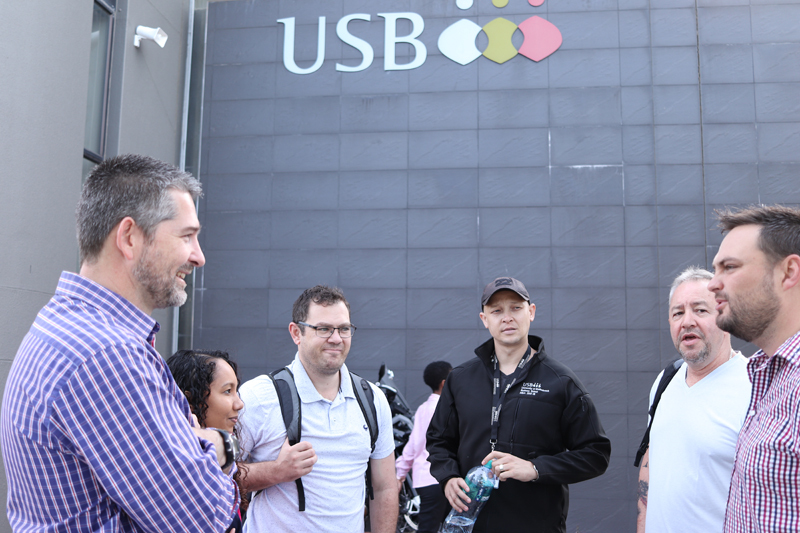 USB works with corporate and public-sector sponsors and other stakeholders to deliver this programme. 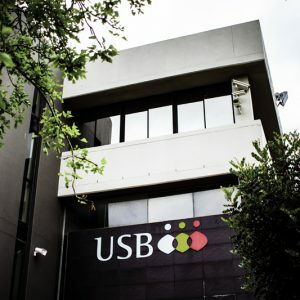 Find more details at usb.ac.za.